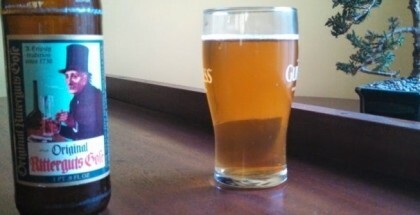 Five years ago, most craft beer fans had never heard of Gose, the sour German wheat ale seasoned with salt and coriander. Now, it’s tough to find a brewery that hasn’t made one and many breweries offer multiple Goses with various fruit additions. How did the style go from obscurity to ubiquity in just half a decade? In his new book “Gose: Brewing a Classic German Beer for the Modern Era,” Anderson Valley Brewing Company’s Fal Allen seeks to map the long, winding history of this sessionable sour wheat ale. Allen himself had a hand kicking off the style’s resurgence as Anderson Valley’s early attempts at Gose were among the first to bring the style to modern American drinkers. 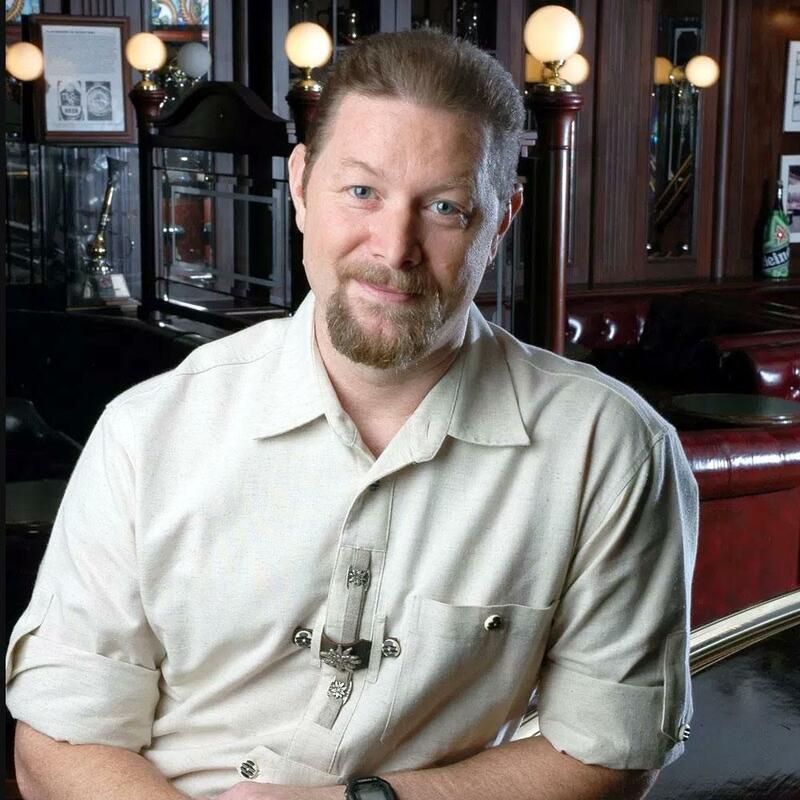 When I spoke with him recently, Allen explained that reviving a forgotten beer style was never really part of his plan. When he returned to Anderson Valley in 2010 after a stint establishing a brewery in Singapore, he was just trying to find ways to make the staid California brewery relevant and vital again. Allen believes his brewery, along with Westbrook Brewing, released their Goses at the right time to take advantage of a shift occurring in the palate preferences of craft beer drinkers. This shift occurred at the same time that more prestigious sour styles were becoming popular, but those styles often carried with them a lot of expense for breweries, which got passed on to consumers. 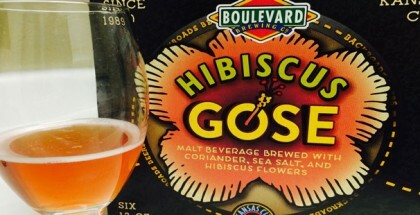 Those same factors might have led to Gose’s first popularity around a millennium ago. In his book, Allen describes the origin of “white beers,” or low alcohol wheat ales that were brewed around Europe about a thousand years ago and later gave birth to the more clearly defined wheat ale styles we have today, like Witbier in Belgium, Hefeweizen in Bavaria, and Gose, which emerged in the northern German town of Goslar and was later popularized in nearby Leipzig. The mists of time have made parsing the exact steps that led to the development of Gose difficult (not least of all because the style emerged centuries before the development of the printing press), but in his book Allen reveals the findings of his exhaustive research to show us the history of the style over the centuries. From ancient beginnings to popularity in recent centuries to modern trendiness, Gose’s story is explained in wonderful detail. 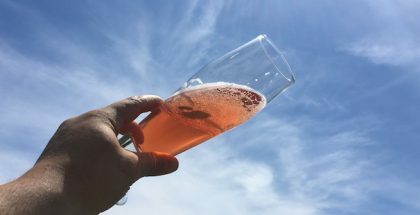 Like many styles, Gose has some popular legends surrounding its origin and while Allen enjoys these myths, he is quick to point out they are mostly that. The common story goes that the Goslar River that flowed through the eponymous town of Gose’s origin had a high salinity, which naturally lent a saltiness to the beer brewed with its water. Over time, it became common to add more salt to accentuate this trait. “I like the romance, but you gotta be realistic,” chuckled Allen when I ask him about the story, which he addresses in his book. The true story of the origin of Gose’s saltiness is perhaps less romantic, but still fascinating. You’ll have to read Allen’s book to get the true tale. “Gose: Brewing a Classic German Beer for the Modern Era” is entertainingly written but doesn’t skimp on technical brewing details. Students of beer and brewers both amateur and professional will find useful information in these pages. After thoroughly investigating the historical origins of the style, Allen dives into its sensory profile, including historical information on ingredients and processes to suggest how Gose might have tasted at different points in history. The middle and largest section of the book is devoted to guidance on crafting modern Gose, with in-depth advice on ingredients and processes. 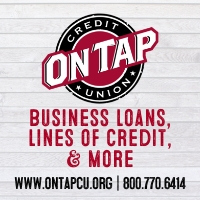 Casual readers might find this section somewhat dense, but a basic understanding of the brewing process will allow most to take interest in these pages. 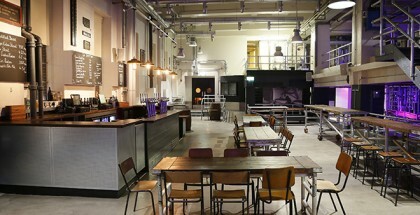 Of course, brewers and more serious students of the art will be amply rewarded by Allen’s robust expertise here. The book concludes with more than two dozen recipes for commercial examples of the style, including Dogfish Head’s SeaQuench Ale and Allen’s own The Kimmie Gose from Anderson Valley. When I asked Allen to describe the perfect Gose, he demurred. “You can’t answer that question. It’s impossible. You have to say what era you’re going to try to emulate. Beers tasted substantially different during different periods,” he explained. 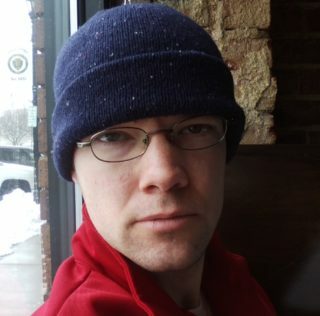 Without any prodding from me, however, he worked his way around to his personal preference. 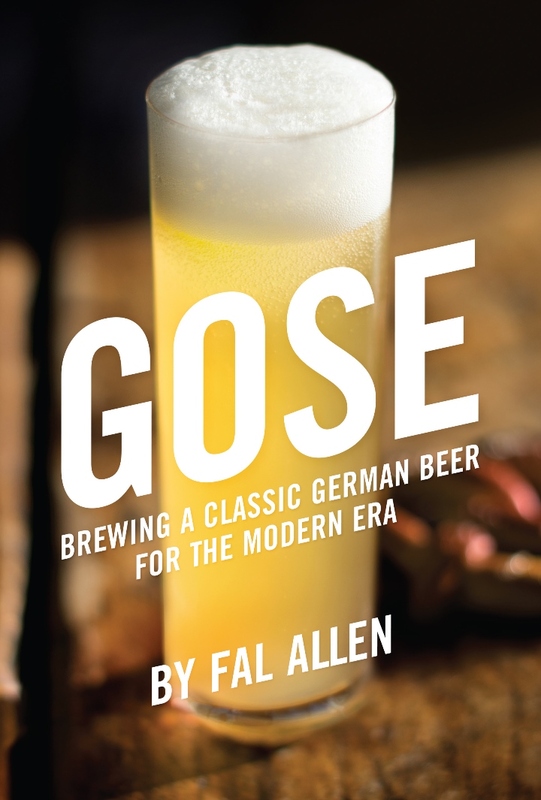 “Gose: Brewing a Classic German Beer for the Modern Era”is an entertaining and educational look at a style most folks hadn’t even heard of just a few short years ago. Things change quickly in craft beer, but the history of our classic styles is always waiting to be discovered. Grab your favorite Gose and let Fal Allen tell you where it came from.